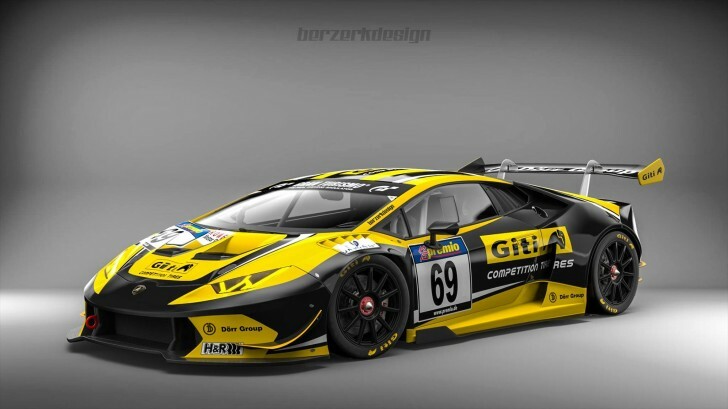 Giti Tire and top German racing car team Dörr signed a partnership that will include participating in the 2017 Nürburgring 24 Hours race in Germany. At the event held in Shanghai, China, Giti R&D Executive Director Phang Wai Yeen officially confirmed with Dörr founder Mr. Rainer Dörr the strategic cooperation. Giti Tire and Dörr management from around the world joined together and spoke about the future of the partnership at the event, which was also attended by many media organizations. The Nürburgring racing track was established in 1927, and now among the largest and most famous racing venues in the world. Known as the “Green Hell”, the track is 26km, with 177 turns and a vertical drop of 300 meters. Its difficulty level and varied road and weather conditions make it an ideal baseline for vehicle and tire assessment. In 2017, Giti will assist Dörr to challenge the Nürburgring 24 Hours endurance race, which draws more than 200,000 spectators from around the world. In recent years, Giti Tire has become a major player in global motorsports. With leading R&D capabilities and reliable tire qualities, the company is recognized in its experience on extreme racing tracks. Giti has won the Pikes Peak International Hill Climb with Nobuhiro ‘Monster’ Tajima, claimed the GTC championship at the 2015 Sepang 12 Hour Endurance Race in its Lamborghini against top global automotive and tire manufacturers, and features its tires and branding in major on and off-road racing events on all continents, including the Formula Masters China Series, Formula DRIFT USA, and numerous others.